Thank you for your interest! Camp Wojtyla is no longer accepting applications for 2019 summer. We will receive applications for the 2020 summer mid-October. Impact the lives of middle school and high school campers through faith and adventure-based programming. Grow in your own Catholic faith as a counselor while receiving spiritual formation and learning valuable outdoor skills. 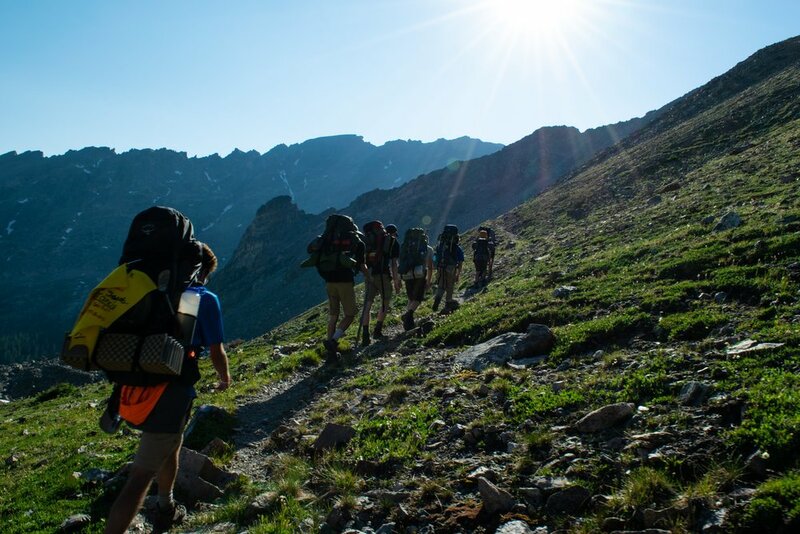 Lead high school campers on backcountry trips in the Rocky Mountain wilderness. 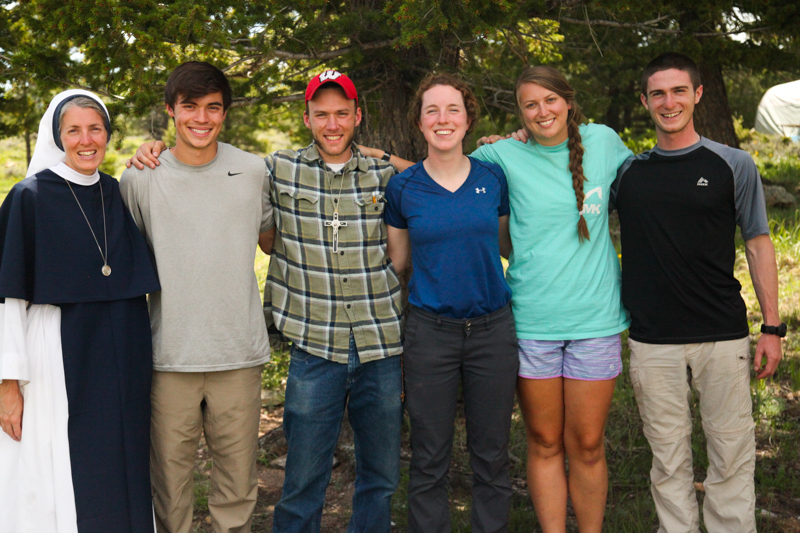 Hone your outdoor leadership skills while increasing your Catholic faith. Click Here to read previous counselor testimonies!